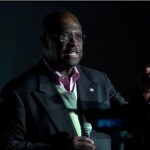 Until I have a reason to drop my support for Herman Cain, its full speed ahead. In the meantime, I am seeing what I think is a shift of SOME CAIN followers to the Gingrich camp. Hold up there allies! Just take a look at this video put out by the Ron Paul campaign. Sorry Michelle, this time I disagree. I am willing to give latitude to any of the Republican Primary candidates on minor gaffs, as any one of them are not running for Jesus. And I don’t get the sling on Cain that you have thrown, especially given the absolute nothingness of content in your post. 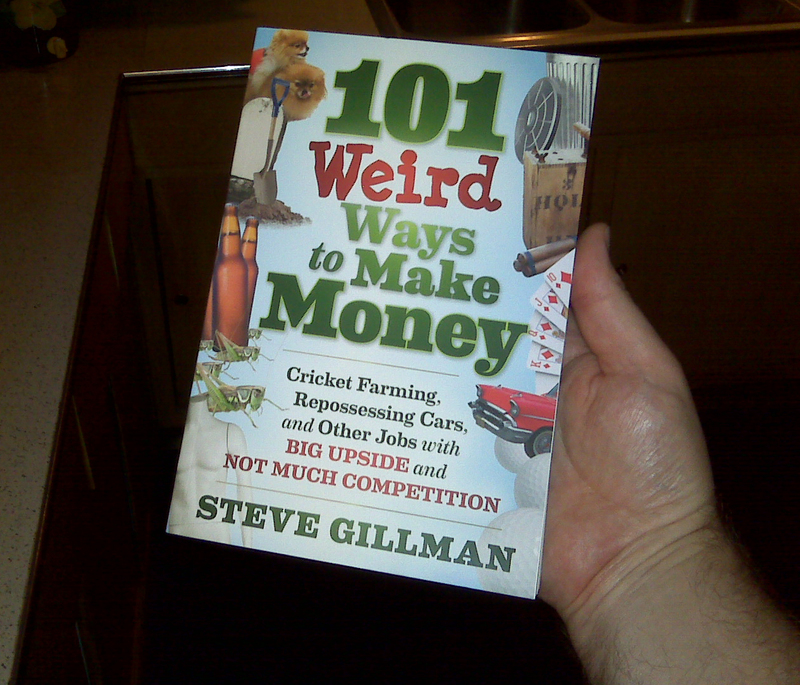 Bought off? Confused? Major life change? What’s up? Usually your biggest fan, but on Cain we part ways. I realize there are those on every political perspective who fail to self consider, and you will likely move a few in the direction of your opinion, but after the downgrade in support particularly after the man has been beat over the head with false accusations, I feel respect for your opinion slipping away. I hope this video gives you a little to think on. Michelle, know the difference between politician and problem solvers.